Do your kids love doing art? Or do they hesitate to put paint to paper because their art might not come out just the way they want it? Cut Up Art is a technique that can help even young perfectionists feel comfortable with the artistic process, because the art they create initially will be cut and changed into something else to create the end product. Therefore, there’s no need for their paintings to be perfect! 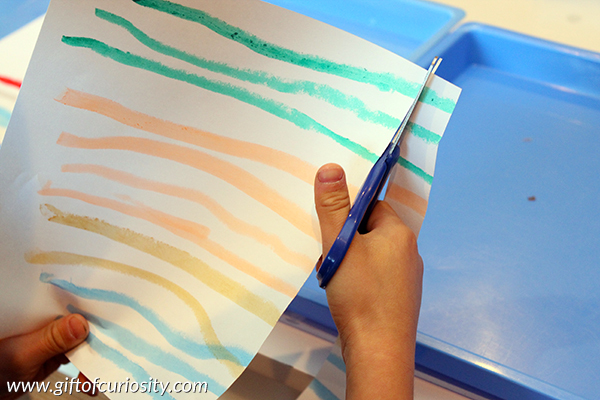 But even if you don’t have a reluctant artist on your hands, your child will still enjoy this Cut Up Art technique because it uses several art mediums and provides a beautiful finished product. Note: For more AWESOME art activities, see my Arts and Crafts for Kids page. Disclaimer: I was compensated for writing this post. All opinions and ideas are my own. We own a nice set of tempera paints, but I usually dread bringing them out because my kids always manage to make such a mess with them! I know painting is a great activity for kids, but the half hour of cleaning I have to do so they can paint for 10 minutes just isn’t worth it sometimes. However, for this project we tried a new kind of paint called Kwik Stix that I absolutely loved. And my kids loved it too! 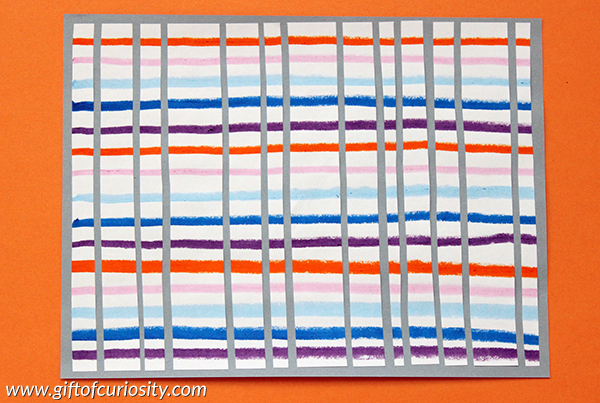 Kwik Stix paints from The Pencil Grip are solid tempera paints that look like glue sticks. Kids simply rub the tube of solid paint onto their painting surface, and the result is a nice layer of paint with thicker, more vibrant colors than what one would get from using markers or crayons. But what are my two favorite things about Kwik Stix? First, painting with Kwik Stix is virtually mess free. And second, the paint dries super fast. Like, in 90 seconds fast. 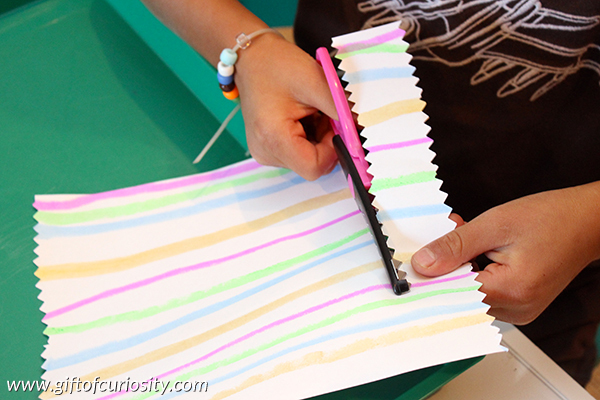 In the first step, use paint to add color to a sheet of paper. You can draw stripes, as shown in the image below, or any other pattern you choose. 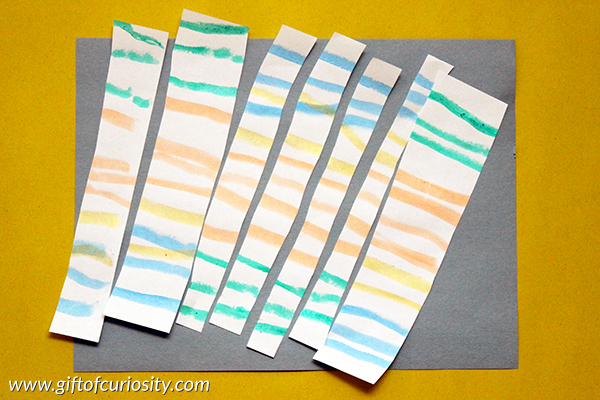 In the second step, cut your painted paper into strips. My son used our scrapbook scissors to make some fancy edges on the strips he cut. My daughter used regular, straight edge scissors to cut her strips. 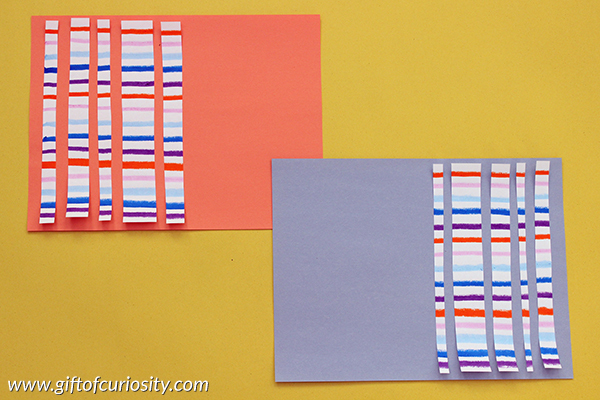 Once you’ve cut your strips, lay them on different colored construction paper to determine the background color you like best. You can also play with the spacing between the strips as well as flipping some strips upside down and keeping other strips right side up. 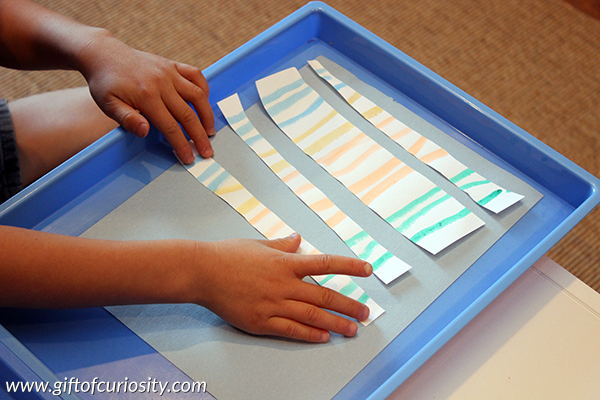 Once you’ve decided on a color and a layout, glue the strips onto the construction paper. 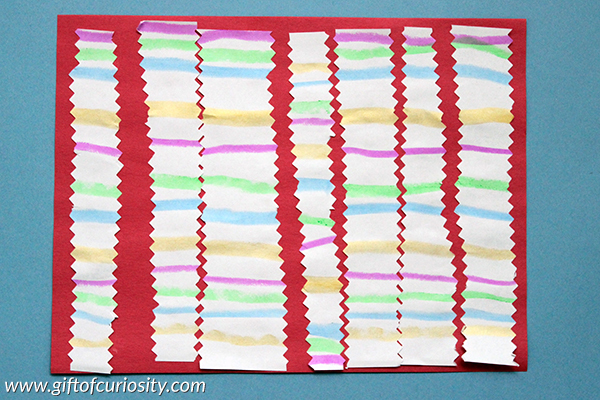 My daughter’s final piece of art involved slanted strips, some of which went past the edge of the background paper. I loved her creativity and ability to think outside the box! My son opted for a red background and one flipped strip in the middle. I loved the plaid look of this piece of Cut Up Art I did with tight spacing between the strips. These would be great for my little preschooler and more confident that I won’t have to clean up really bad messy art area. I feel the same way! It’s a relief to know that we can use paints now without the tremendous mess than generally accompanies them! I’d like to win because I think my nieces would love these! I would love to win because my girls would both love these, and I love how easy they are for them to use. Thank you for the wonderful giveaway. These look like so much fun! My three daughters and I would love to experiment with them! My kids like to do art projects. These would be great! My daughter wants to paint constantly – these look like a much neater way for her to play creatively! Kwik Stix would be a great way to entertain the kids, during the holidays and they would be awesome for class parties! The clean-up just is not an issue!! I can see my boys using these to create paper stockings and ornaments. These would be excellent as travel companions for the kids! Love it! Looks mess free and that is definitely a plus with a messy 4 year old. I have banned markers and pens from my house but I might let her use these! My daughter loves art! I would love to try mess free paints! I would love these for my class of preschoolers! They are so vibrant. My 4 year old loves to paint, but it can be messy and then we run out of space while they dry. This looks amazing! I can’t believe I never heard of it before! I would love these for my class of preschoolers! I love to paint with my kiddos, but I let the clean up process keep me from doing it as often as I would like. The Kwik Stix will put an end to my procrastination! Thanks for passing on such a great idea! I agree, painting has so much clean up for such a quick activity. I have a 2 1/2 year old and a 5 year old who love their art table. These kwik stix look like so much fun! 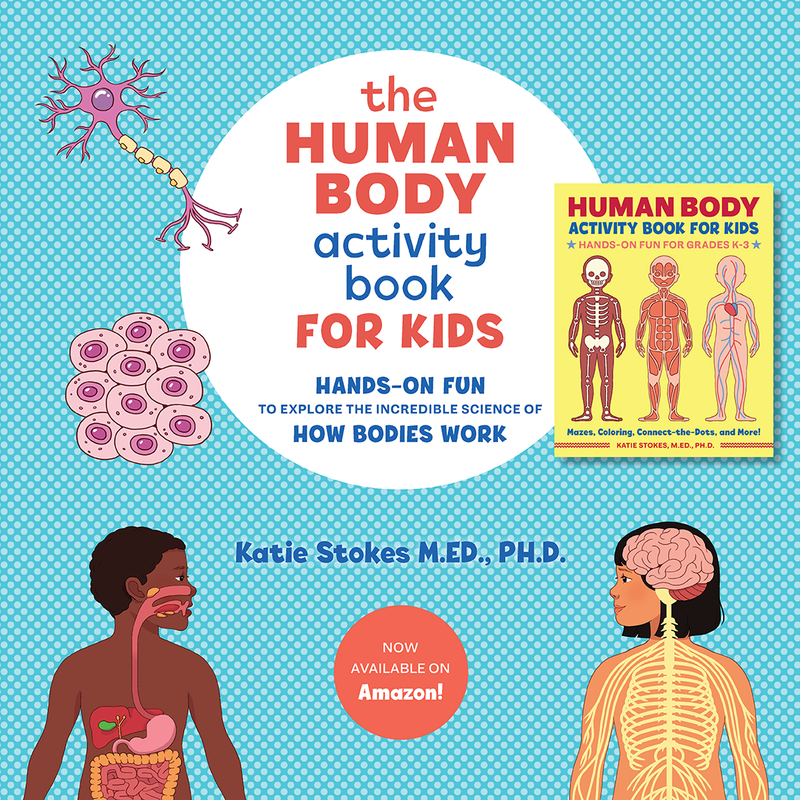 These would make a great gift to my 2 and 4 yr old nieces! With sixteen children in my Pre-K class, these would be a great way to let the children paint, but without the mess and the cleanup like with regular paint. Also more than one child will be able to paint with them instead of one at a time at the easel. Thanks for the give-a-way! We love art supplies but I have never tried these! These sound awesome. My kids don’t get to paint as often because I dislike the mess! I teach a class of four deaf preschoolers who love to be creative with art projects. They would love to try Kwik Stix! I am thinking they would be great for students with fine motor needs. Thanks for the chance to win them! I have 3 kids (9, 6, 2) and this is something I think they would all enjoy. I’d never heard of this paint until your post. Thanks! I would love to try these out with my Kinder – 1st graders in art. No mess paint. Yes please. My boys would adore these! Thank you for sharing this! As an Occupational Therapist, these would be great a there is little clean up time between groups and the students wouldn’t have to wait till their next session to receive their end product! They work on fine motor and visual spatial skills but also just look like fun. A great gift for anyone! I would love these paints for my classroom! I teach developmentally delayed preschoolers and the idea of quick drying, no mess painting is exciting! I’d like my students to use different materials to express their creativity. My boys love art. We live in Taiwan so the kid-friendly art supplies are generally really expensive. This set looks wonderful and I know they’d use it during our homeschooling. If you are going to keep one thing in your craft bin, let it be kwikstix! We received a set as a gift and my kids loved them…Maybe Santa will bring them (aka Grandma) if we don’t win. The colors look so vibrant. I bet even my boys would be interested in creating with these. 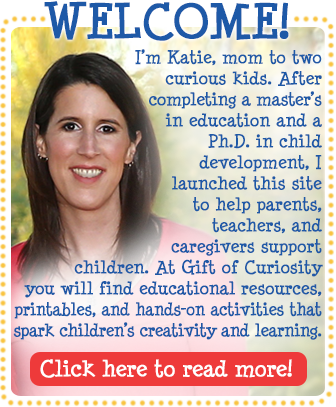 Thank so much for making us aware of another way to entice children towards free from art. My children love Kwik Stix and would love to have some more for their art time. I’ve had these in my Amazon shopping cart for months and just haven’t bit the bullet and bought them. We would love to try a set. Would love to try these with my preschooler! She loves art and I love mess-free tools! 😉 thanks for sharing about them! Mess free & quick drying + grandkids = Works for me! We would really enjoy having these paints! my daycare kids love doing art projects and these would be really awesome to have for them! Thanks for doing this during the holiday season! 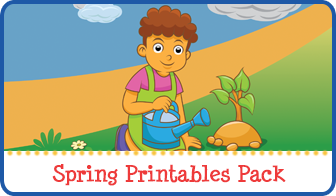 I would love to use these in homeschooling my preschooler! He already loves to paint and use glue sticks; this product would be great because he would not get his hands messy, which he greatly dislikes! I LOVE this idea! It would be amazing to use with my kindergarteners. We hardly ever use paint because the mess stresses me out! These look like a great idea! My daughter is a kindergarten teacher and her students would love to try Kwix Stix. I would love to use these in my classroom. Definitely appreciate the idea of no-mess! These would be great to try with kids at the library I work at for process art programs! 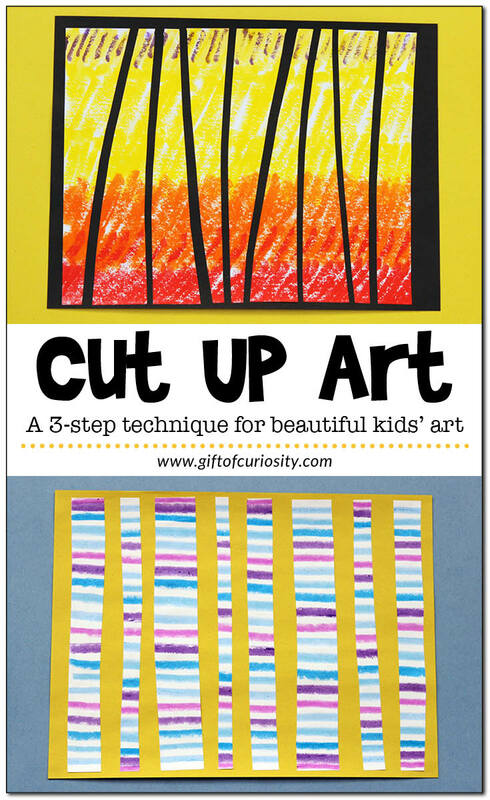 These look great – would like to try the cut up art! I would love to get these Kwik Stix for my grand kiddos! 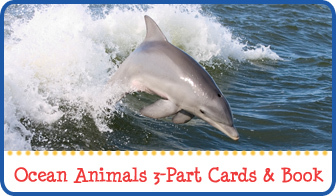 Ages 6 & 4 would love them, but even the 2 year old would do fine with them! It’s always fun to see how different each kiddo’s art work turns out! I would love to win the KWIK STIX for my students. They all love art that’s fun, exciting and they take pride in doing. I love the colors and the fact that the students can grip the STIX for added control. Thanks for the contest! They look so convenient for no-clean-up painting projects for those of us traveling therapists! I think my 1 year old would love these. She is always wanting to paint and draw. I would love to get teh Kwik stix for my little boy who loves paint but is too impatient to wait for the darn thing to dry! My grandson and I enjoy doing crafts together. I think that even a 2 year old will be able create beautiful art with the Kwik Stix paints. 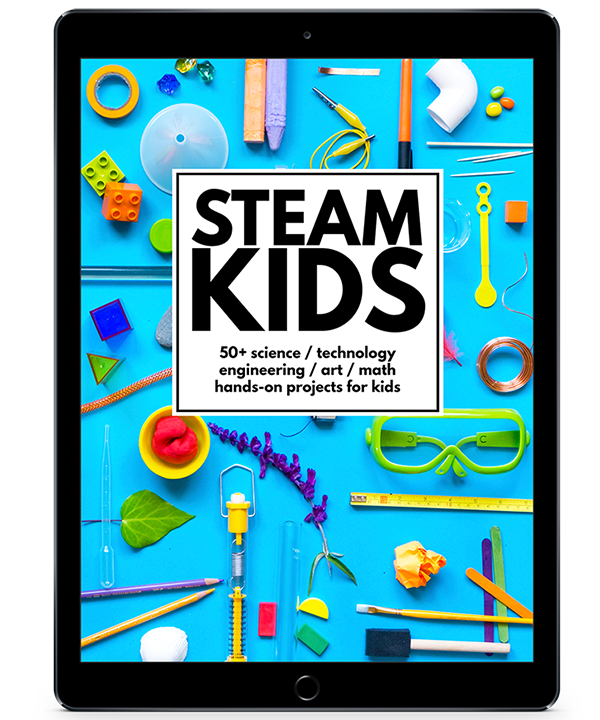 I have recently been assigned to start up a STEAM program at our elementary school. I am also the librarian, and the STEAM program is to take place in the library. I think having Kwik Stix would be ideal for this setting as it would be a way to allow the students to incorporate Arts into STEM without the risk of destroying the books which are within hands reach of the students. We do not have a budget for STEAM as of yet, and are reliant on fundraisers. This would be such a gift to our students to win this. I love the idea, and kwik sticks look like another fun art supply. Painting is my preschooler’s preferred activity and I like introducing her to as much new art supplies and techniques as I can. Kwik Stix sounds fantastic and maybe the toddler could even get more involved – and maybe I wouldn’t need to supervise so closely!!! I am always trying to find new ways to encourage the parents to my preschoolers to paint at home. This looks awesome! Wow! Kwik Stix would be so easy to use in my kindergarten classroom! We don’t get paint out often because of the time required to set up and clean up. I love to paint, and I would love to give my students the opportunity to explore painting more often. Kwik Stix look like a great way to do that. I love the creative way you make a standard art lesson more fun! I truly love to get creative with the kids, but often find myself steering away from the painting for the exact reason you mentioned, the clean up! What a fun idea. 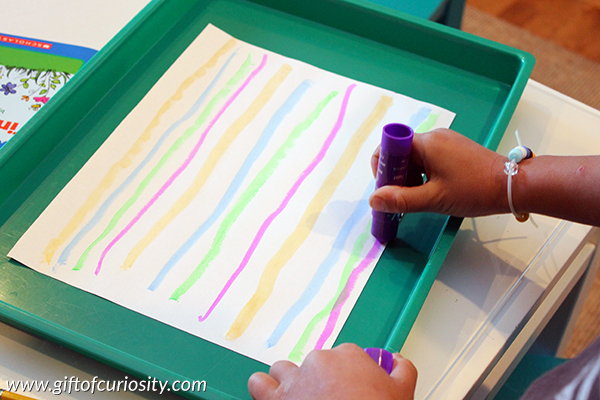 Kwix Stix look super fun, mostly because they’re not as messy as paint! I know my kids would love them. These look so neat, my kids would love to use this! This no-mess version of painting is amazing. These look great! with 3 boys 6 and under, messes are their specialty. I avoid painting for the same reason. Thanks for the chance to win them! I to dread bringing out the paints. The kids love to paint but its more trouble then it’s worth sometimes. These look like a good alternative. My son loves to paint but I have to set it up for him to avoid too much mess. With the Kwik Stiks I can leave them out for him to paint, no mess. He would really like these. I love to incorporate art into my speech-language therapy sessions with the kids I work with, however watercolors are the closest we get to painting – mostly because I have limited time with them and it seems too daunting. 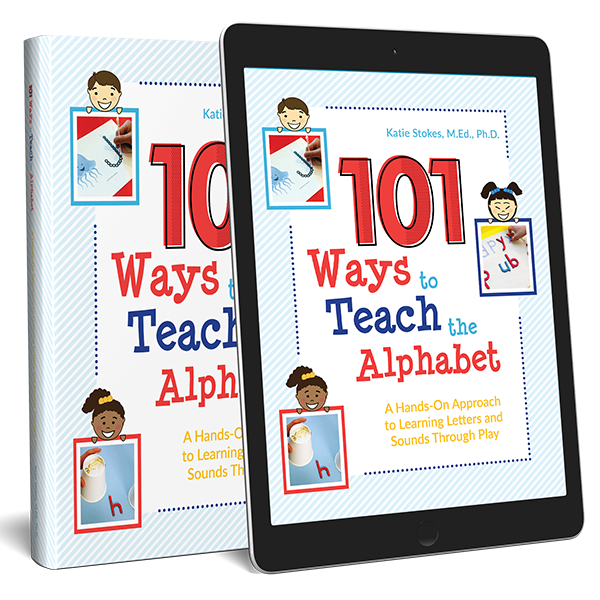 The kids love to do different arts/crafts and it provides a fun way to work on/encourage speech and language. These look like they would be such a fun addition to our art choices. Thanks for the review and giveaway opportunity! I would love the Kwik Stick Paints for my library programs! I am a children’s librarian and this would be a great alternative to tempera paint! I run a home daycare, with a mix of babies ,toddlers ,preschoolers, and school agers. Any type of art supply that is easy to use and easy to clean up sounds like a winner to me! I agree with everyone else – these sticks sound like a wonderful, mess-free tool!